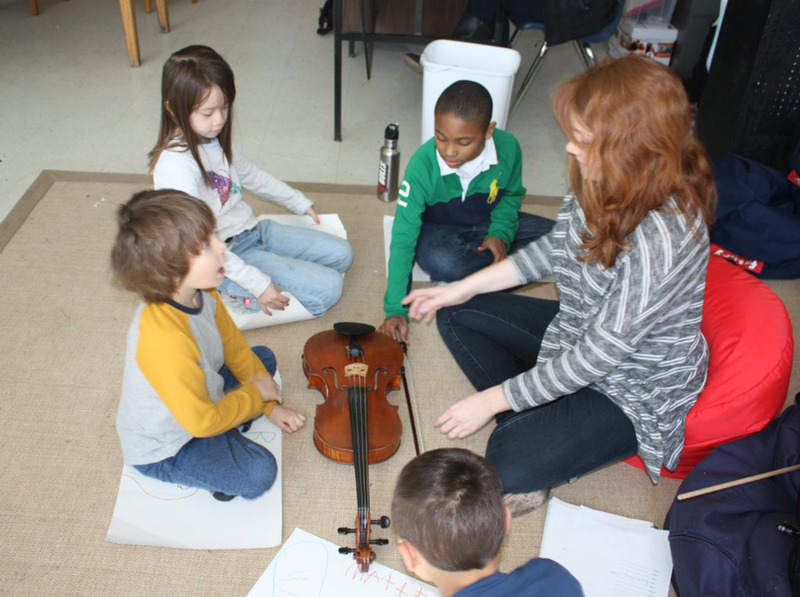 Located in the Hyde Park neighborhood of Chicago, Hilary Butler specializes in violin and viola education for children starting at the age of three. No prior experience is needed to begin lessons with Miss Hilary! All students receive a weekly private lesson, group class, and numerous performance opportunities throughout the year. Hilary embraces the philosophy of Japanese talent educator Shinichi Suzuki. You can learn more about this method by clicking here.